As people are willing to move to a much-developed countries these days, with same enthusiasm there are many other countries who are willing to invite and give their citizenship to people who they think would act as an asset to their country in some way or the other. Therefore, they run programmes where they try to identify people who are genuinely talented and deserve to immigrate to their country first. One of such famous plan is formulated by Canadian government, which is well known as Canada express entry programme for providing Canada express entry visa services. The main aim of Canada government through this programme was to boost the inflow of skilled workers who by their wish wanted to work for Canada in their region. This has actually transformed the way they earlier use to choose between migrants. Now the process is simplified and focus to the fact that the most deserving candidate should be allowed first to come across. This will benefit not only the candidate but the host country too. All those candidates who are selected after this process will have to fill and submit their further request application, which is promised to be evaluated within next 6 months. 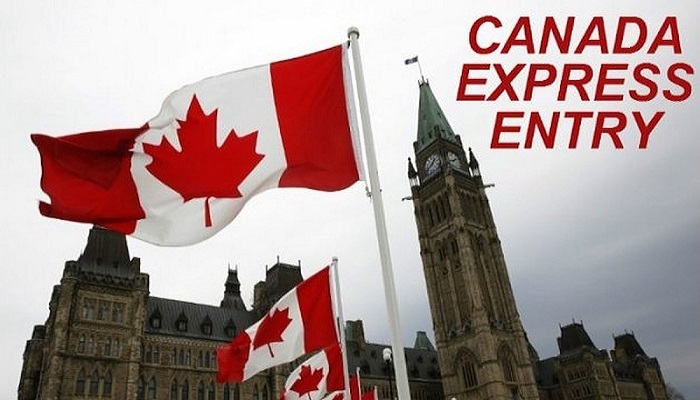 Canadian Experience Class Canada express entry visa services. permalink.